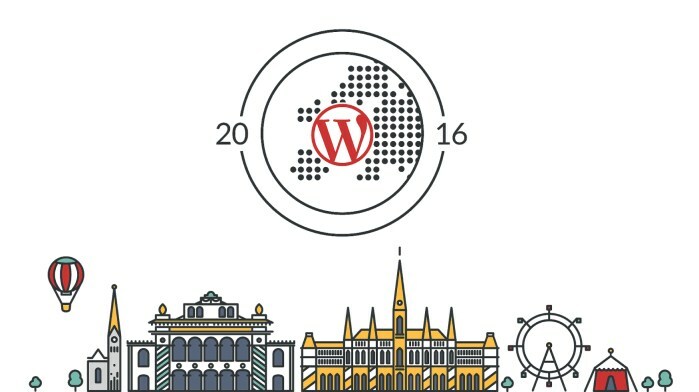 WordCamp Europe 2016 (#WCEU) took place over the weekend (June 24-26th) in Vienna with a total of 3,700 attendees and live stream viewers. Three days of talks, meetups, community, and much more. It was not only the largest WordCamp ever but also our first WordPress event, and we must admit that it couldn’t have been better! Here’s an overview of the most memorable moments for us of this amazing weekend. The lack of direction and leadership in the project. The difficulties of evolving a project that has to be backwards compatible (7% of the WordPress sites are still running on PHP 5). As one of the product team leads for WordPress.com, Davide explained how a completely distributed team works using the example of Hyperion, one of Automattic’s teams, and showed us the driving principles of remote working. The slides are available here. Joe is the co-founder of Human Made, a WordPress development and consultancy company. During his talk he provided an interesting look at many areas of the REST API and application development. The Web Engineer at the Open Web technology company Bocoup talked about the new WordPress era and interfaces powered by the REST API. Check out the slides of this interesting talk here. During the first day of WordCamp we also had the opportunity to see an exclusive interview with the WordPress co-founder Matt Mullenweg by Brian Krogsgard, Editor of Post Status, and a Q&A session with the audience. You can watch the interview below or on WordPress.tv. If you do not want to watch the full video, Sarah Gooding (WP Tavern) and Marie Dodson (Torque) go over the main takeaways and key messages from the interview and Q&A on their respective posts. Check them out. During the closing remarks, organizers announced that WordCamp Europe 2017 will be held in Paris (France) at Les Docks. It was a really exciting moment for everyone. 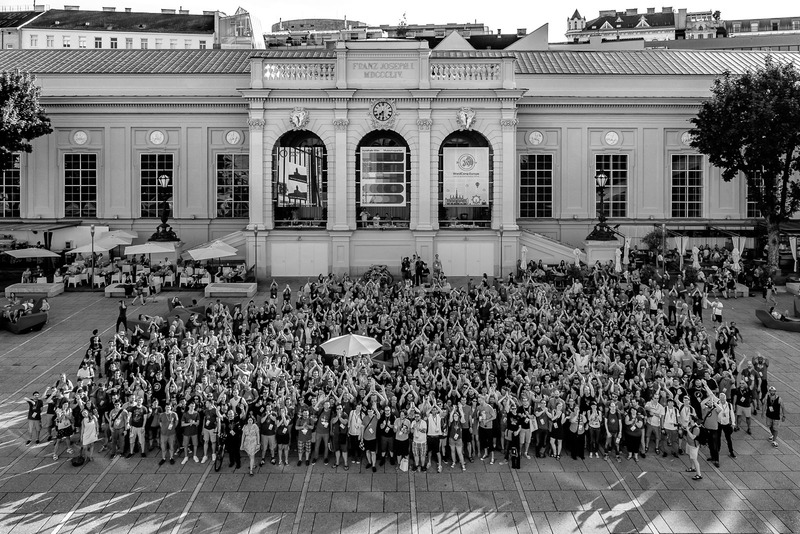 We would like to thank all the speakers, volunteers and organizers of WordCamp Europe for making it possible. We had a great time and met wonderful people. And if you miss a talk at #WCEU all the live stream feeds are now available here.